Crystal Gems, they always save the day. Steven Universe is back! The blow-you-away cartoon series on Cartoon Network has returned for the summer, kinda of! Fact, the show doesn’t have a regular distribution schedule for episodes. New episodes have been put out over the last few weeks and need to be watched immediately! Diamonds and Bismuth and a wedding? Oh, my! The huge truth revelations, the return of some familiar faces, and lest we forget those gems from homeworld ever plotting to get earth back into their grasp have dropped jaws. Integrating the serious with the silly and great songs to boot are some of the strengths of this show. Crystal Gems, the originals gave us a pleasant range of personalities. 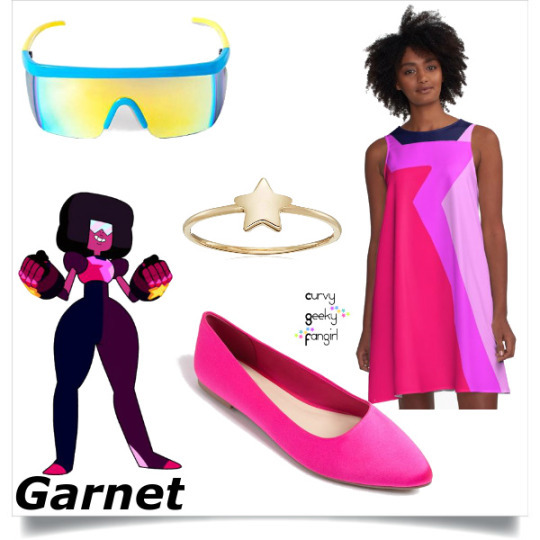 Garnet is love. Pearl is the logical and pragmatic gem. 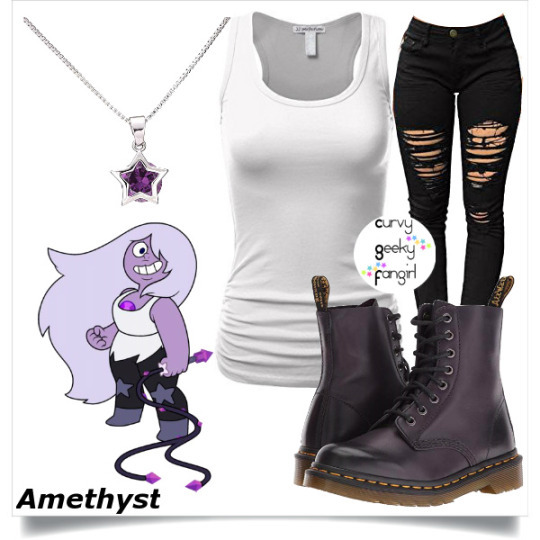 Amethyst is the fiercely independent wild child and out of the box thinker. Together they’ve managed to be protectors of Earth for centuries and family to a little boy/gem named Steven. Hopefully, you’ve caught up with the latest episodes of Steven Universe. The ultimate showdown with the Diamonds from homeworld is approaching! Do you have a character or fandom you’d like to see a set for? Let me know in the comments section below! Missed any of the previous Fan Bros Fashion sets? Click HERE for more fandom inspired styles.